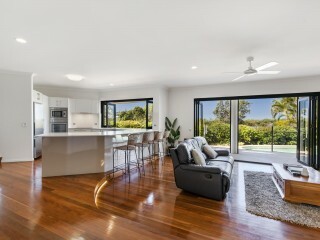 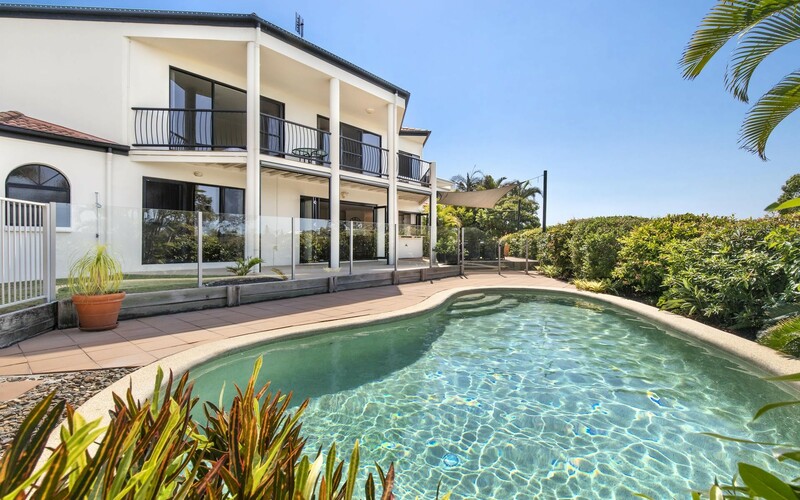 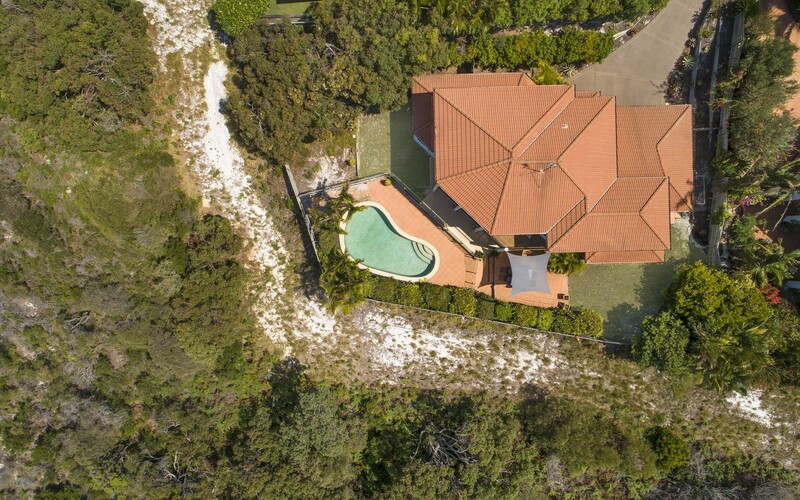 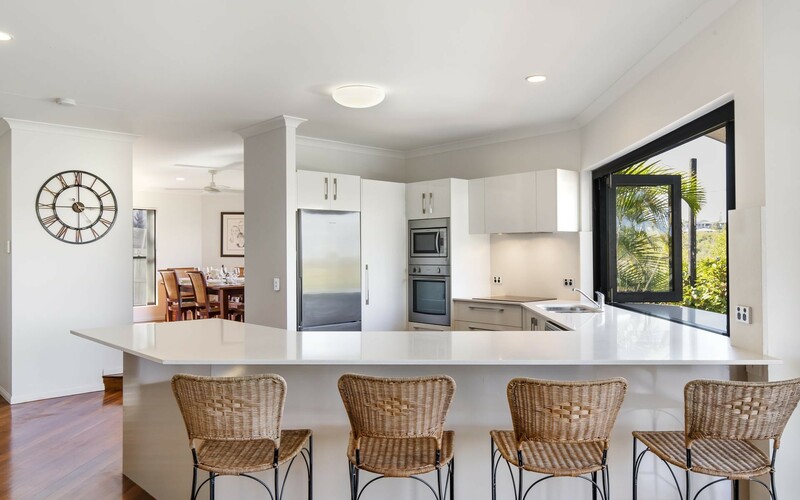 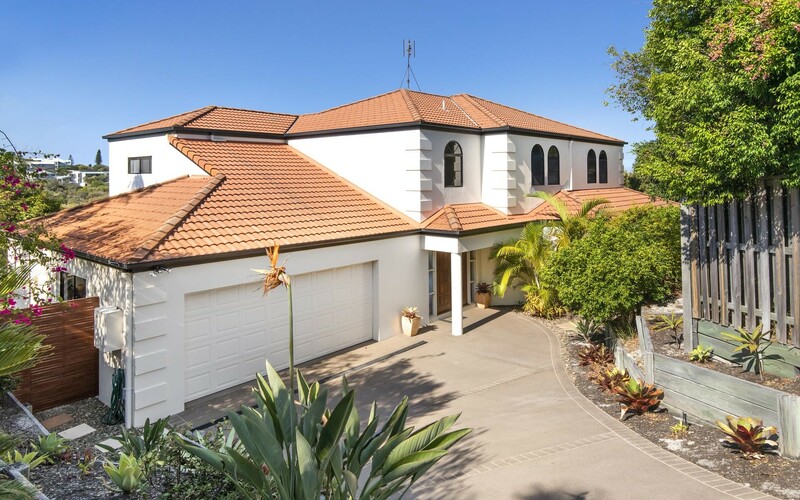 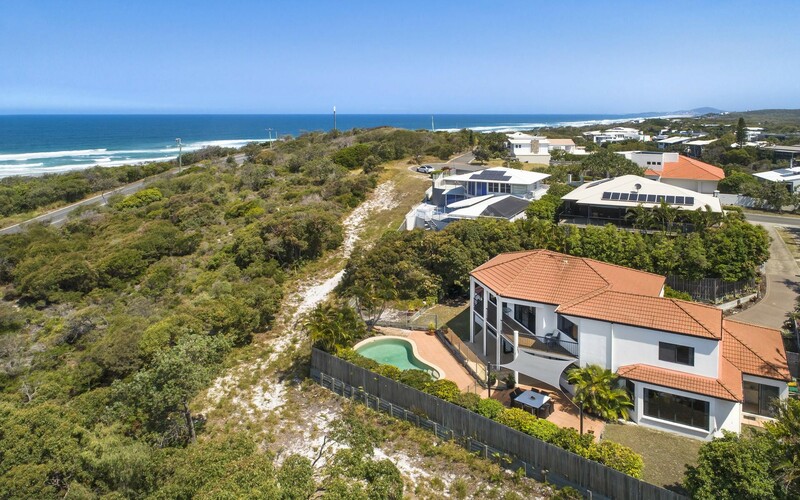 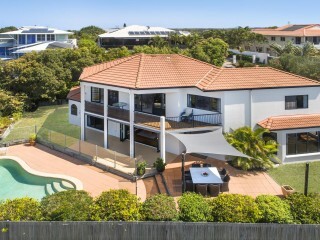 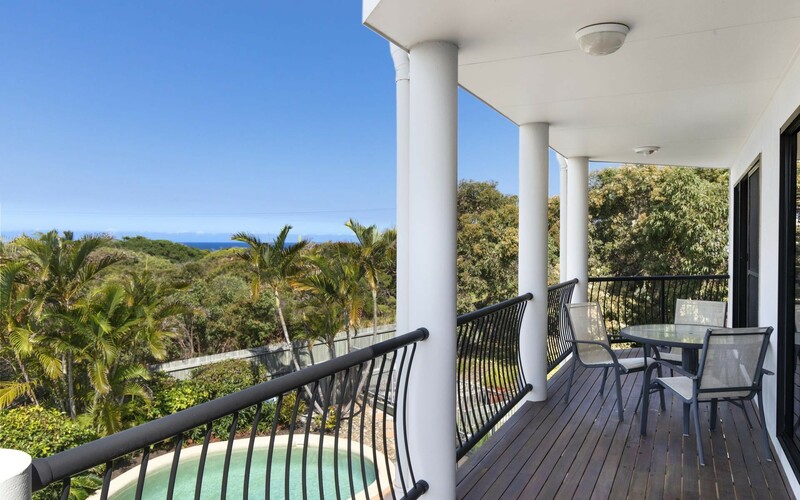 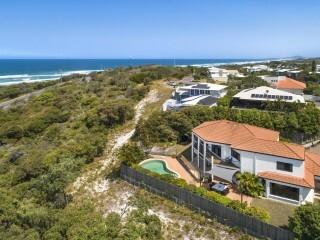 This expansive residence in Castaways Beach delivers an at-home paradise of indoor and outdoor elegance amongst a beach side back drop with ocean views. 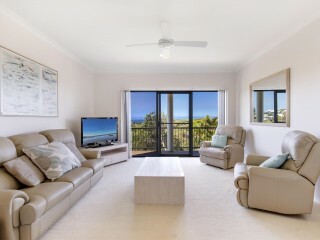 The ocean lapping the shore just 250m away, and magnificent sunset displays are on the daily menu! 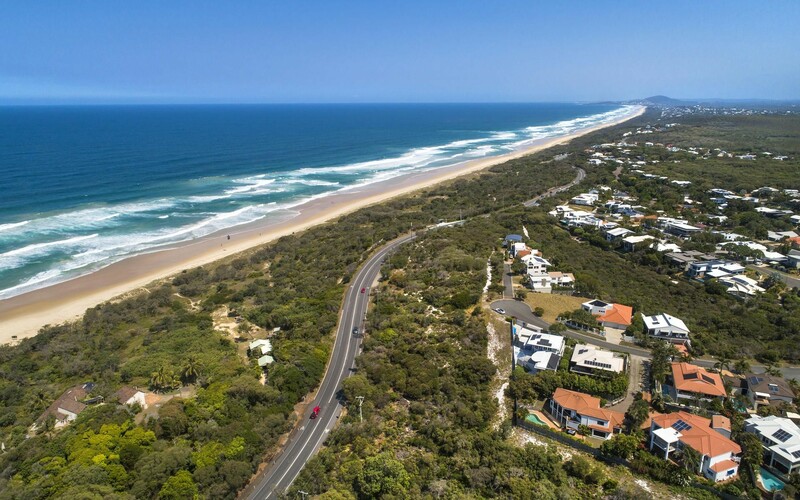 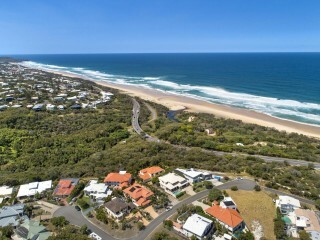 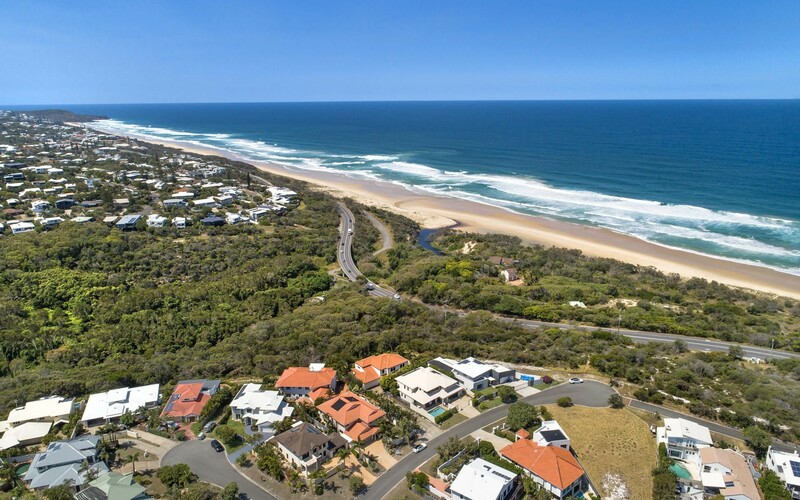 Premium living in the finest of locations, surrounded by substantial homes, beaches, and magnificent winding walks along the natural coastal landscape. 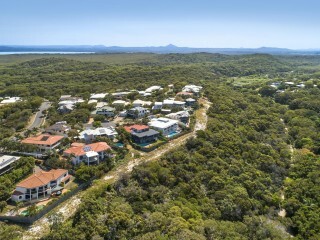 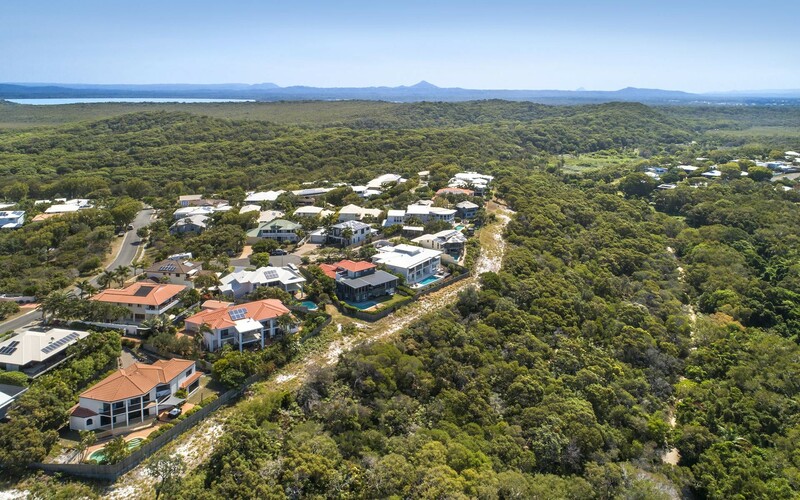 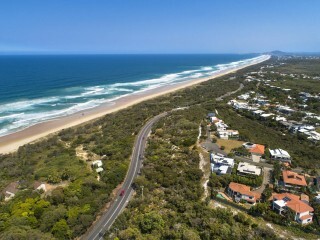 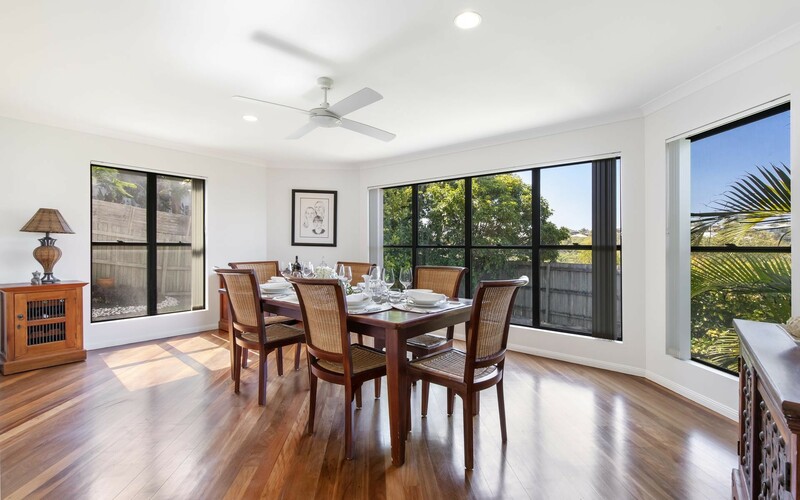 Fine dining, shopping, coffee, lifestyle facilities, buses, and some of Noosa's finest schools are all at your door step. 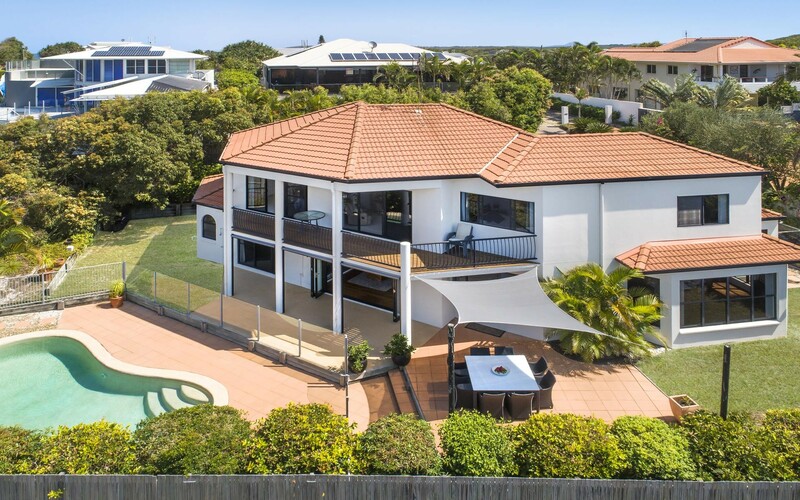 Capitalising on a Northern orientation, with the perfect blend of indoor and outdoor living, dining and entertaining, and a long list of features over two lavish levels. 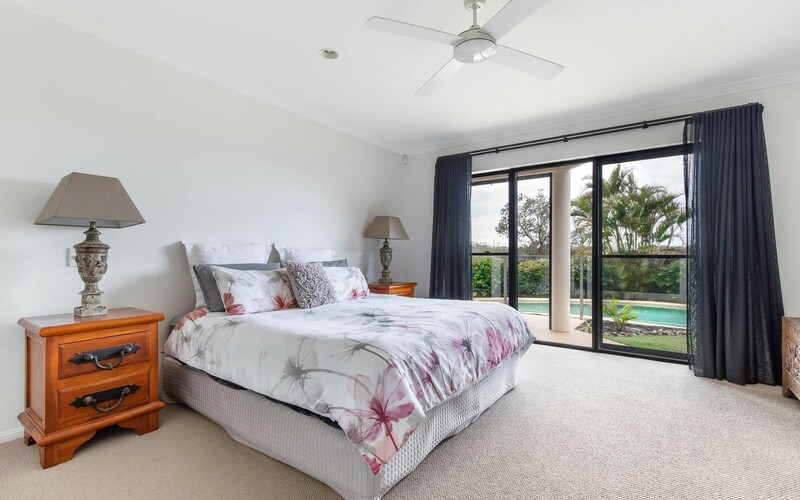 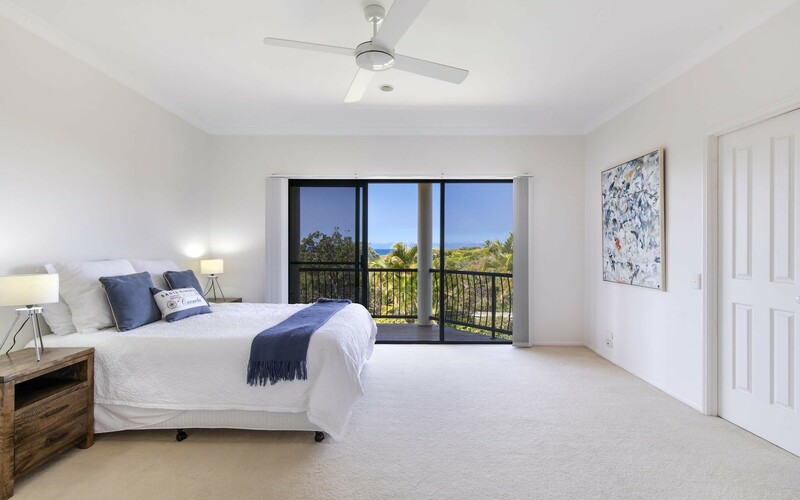 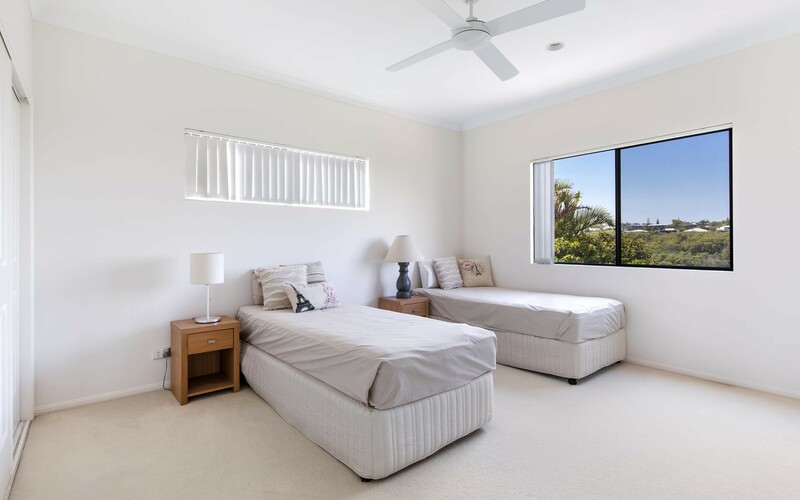 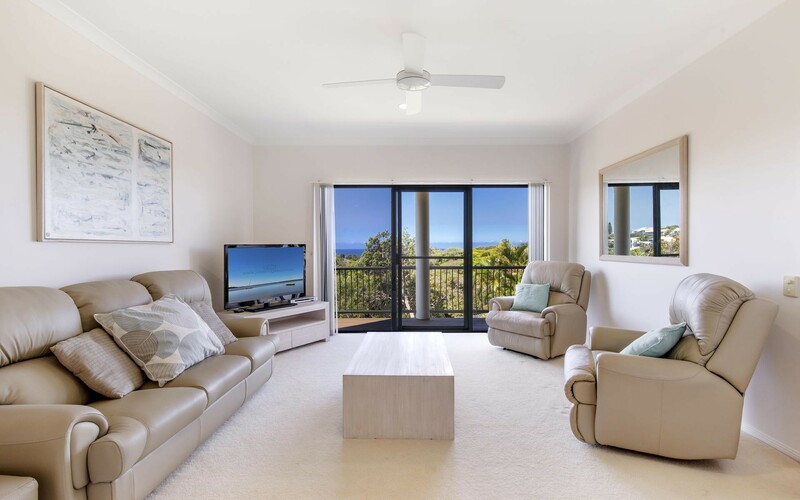 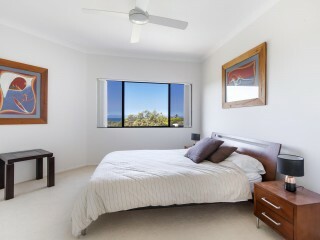 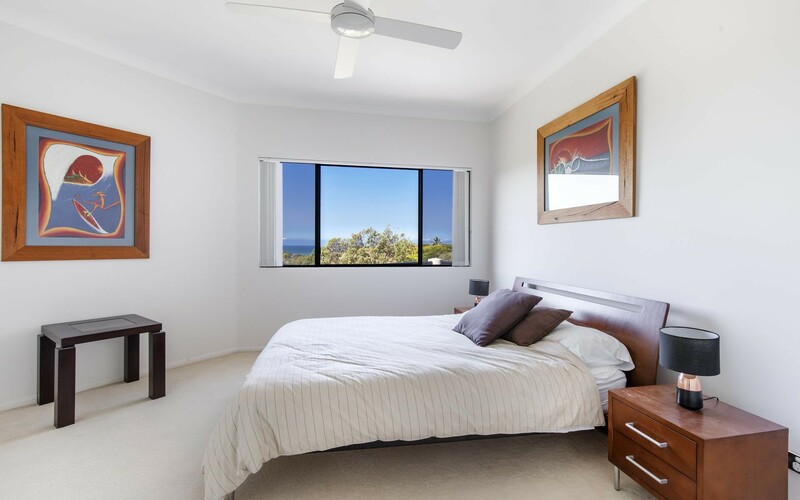 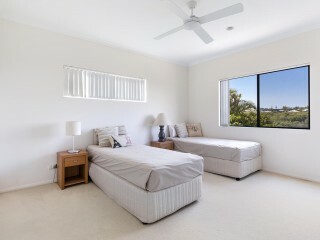 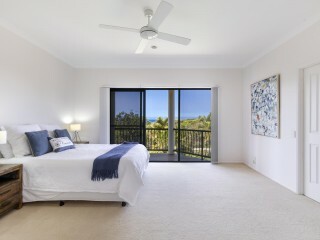 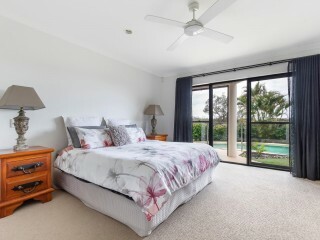 Comprising 5 spacious bedrooms, the option of a master bedroom downstairs or upstairs, both with walk-in robes and ensuite's, one enjoying its own private balcony access with ocean views and the lower level room offering direct access out to the pool. 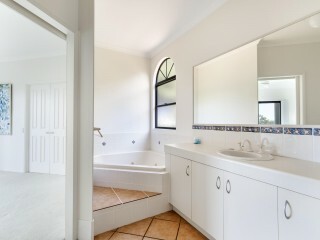 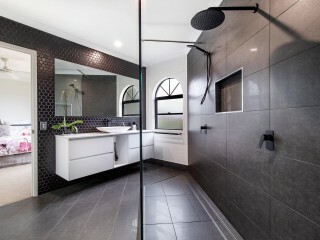 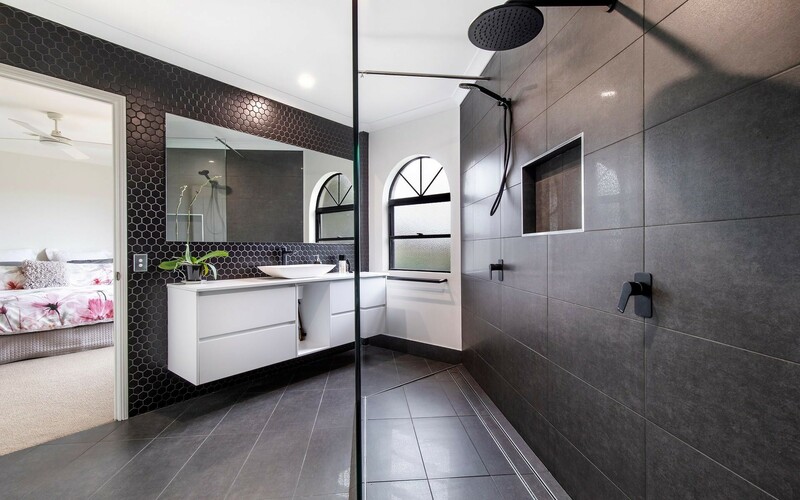 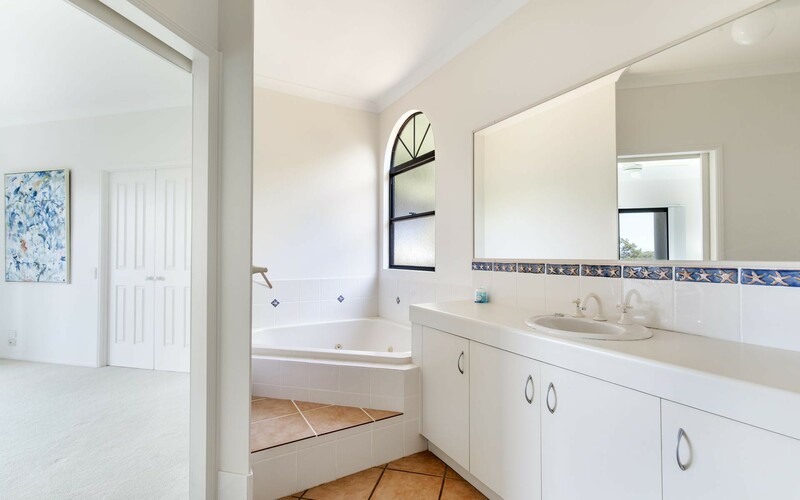 A central family bathroom services the additional upstairs bedrooms while a downstairs powder room is convenient for guests. 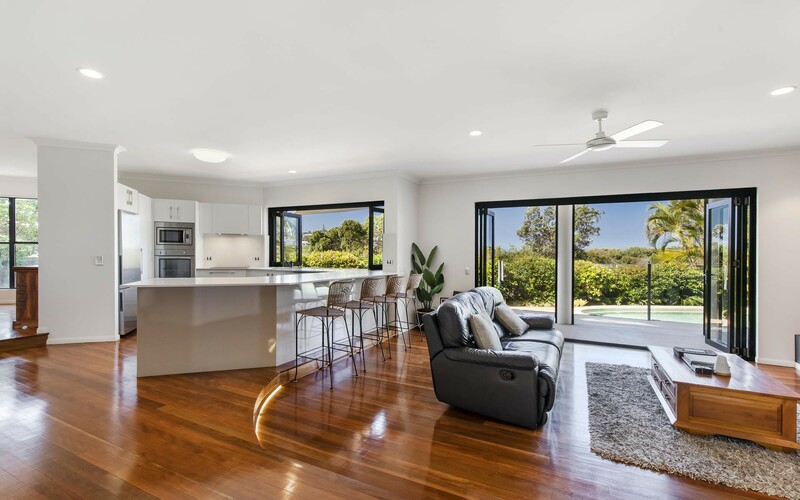 Glossy timber floorboards line through the light-filled lower level, high ceilings and expanses of natural light showcase the exceptional outdoor views from the large living zones. 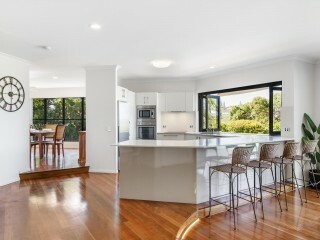 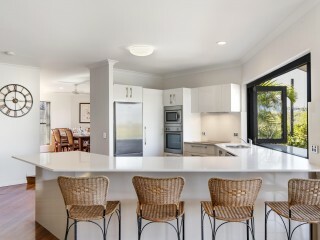 The gourmet kitchen with boundless storage, outdoor servery and an island bench big enough to seat the whole family. 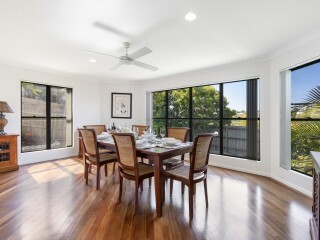 The exterior entertaining area is at a level bound to impress. 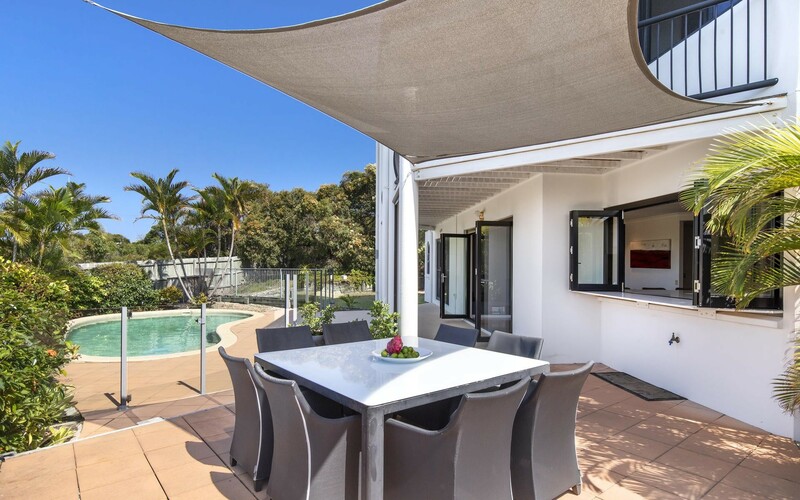 Extensive paving and an in ground pool surrounded by private low-maintenance grounds and gardens overlooking the native back drop. 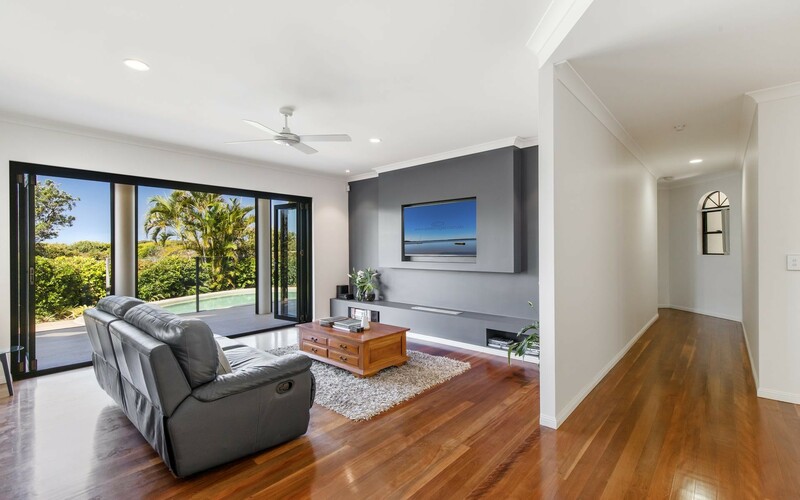 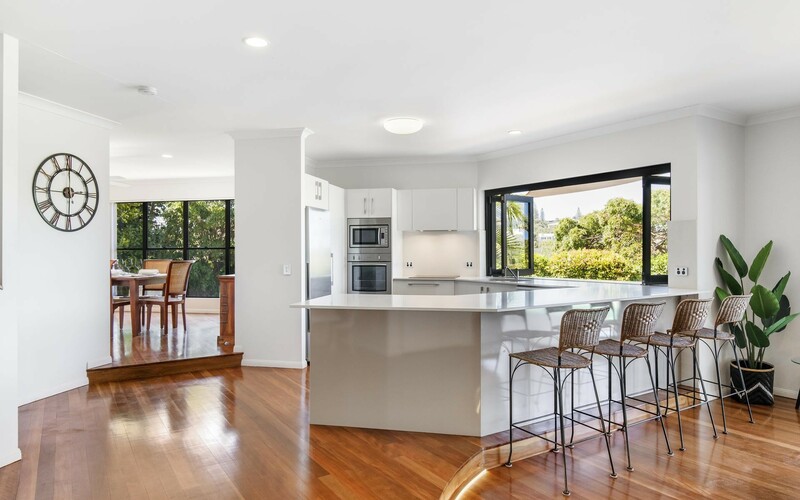 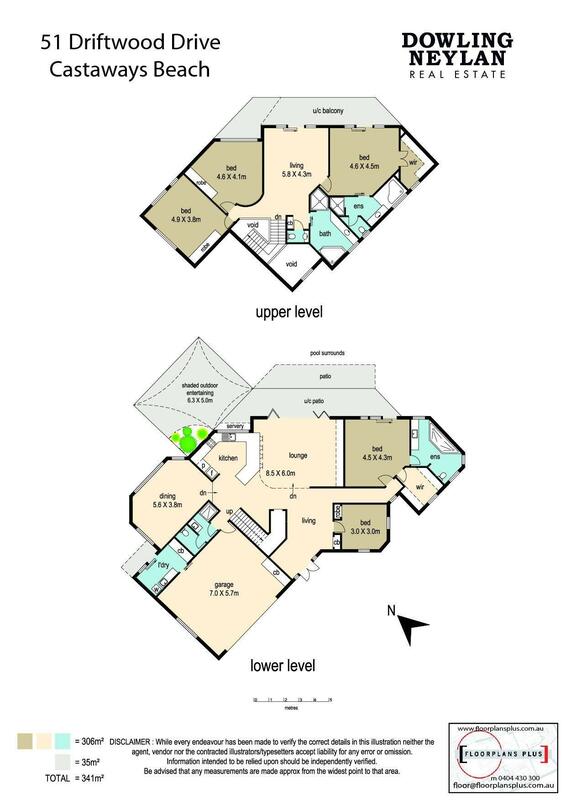 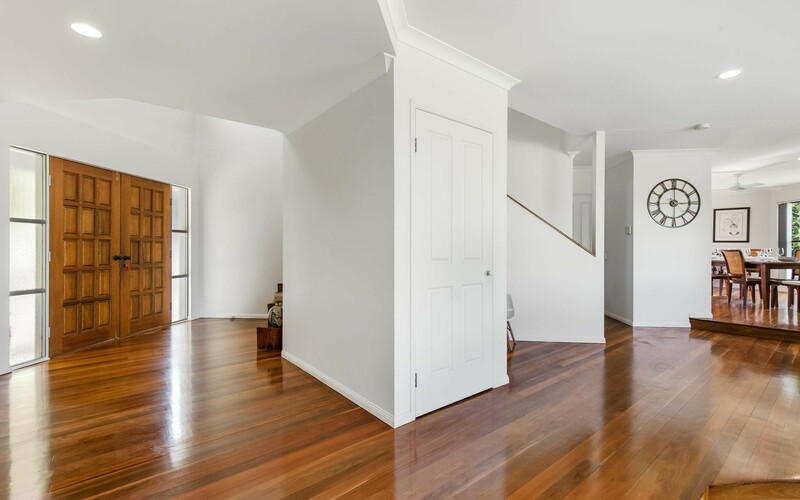 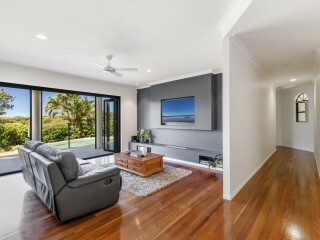 Other exceptional features include ample storage, high ceilings, timber floorboards, quality fittings & fixtures, spacious double garage and upstairs/downstairs living areas. 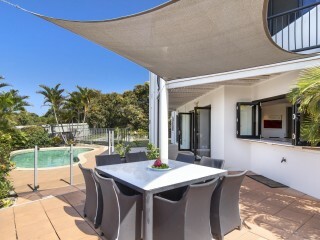 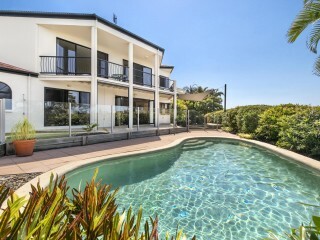 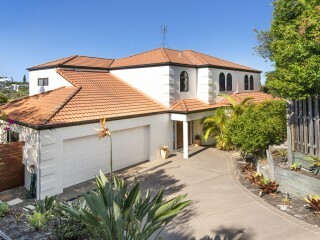 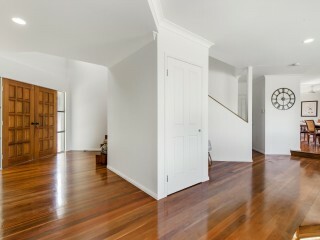 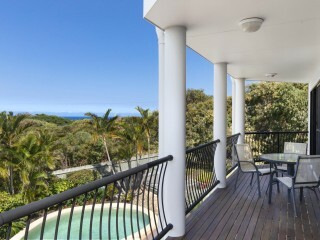 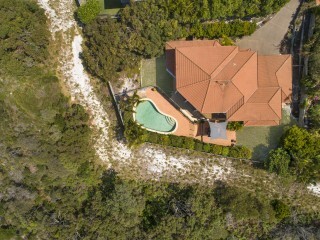 Best of all, absolute family enjoyment with the minimum of fuss is to be experienced at this fabulous property.